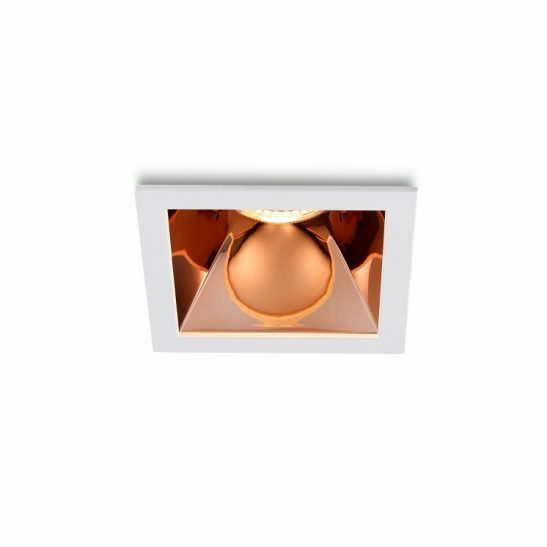 This light is made of aluminum with a square sand blasted acrylic front plate that allows the light to glow through providing a soft halo effect. 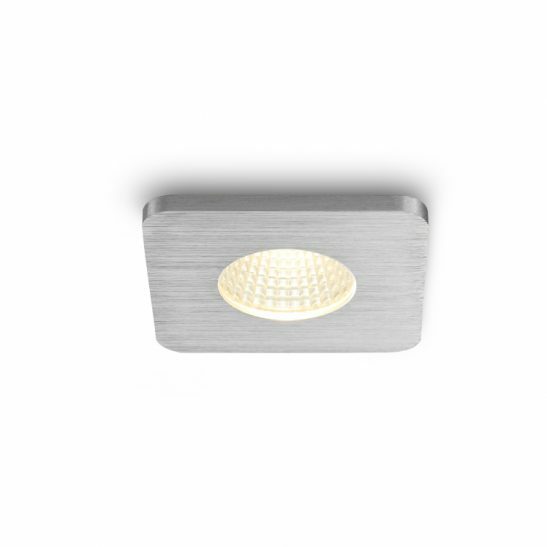 The front plate of this light is 85mm by 85mm and stands 65mm high. 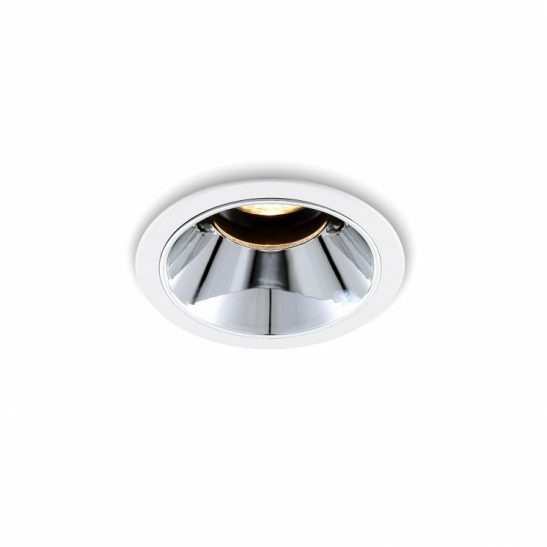 You do need a 72mm hole cut out in the ceiling. 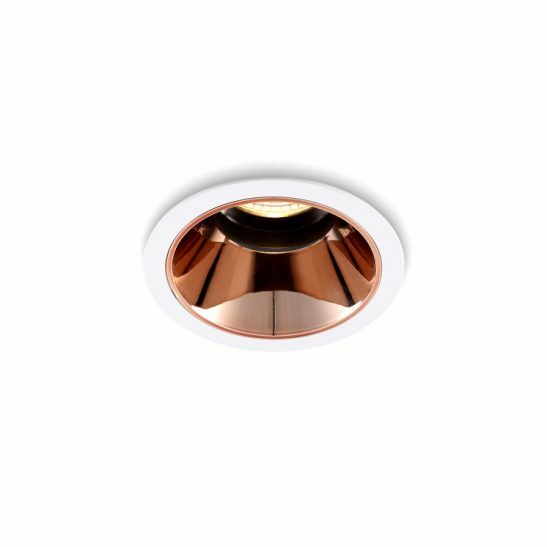 The fitting for this light as well as the LED driver fits neatly into the void of the hole cut out and is then wired into your 240 volt supply main. 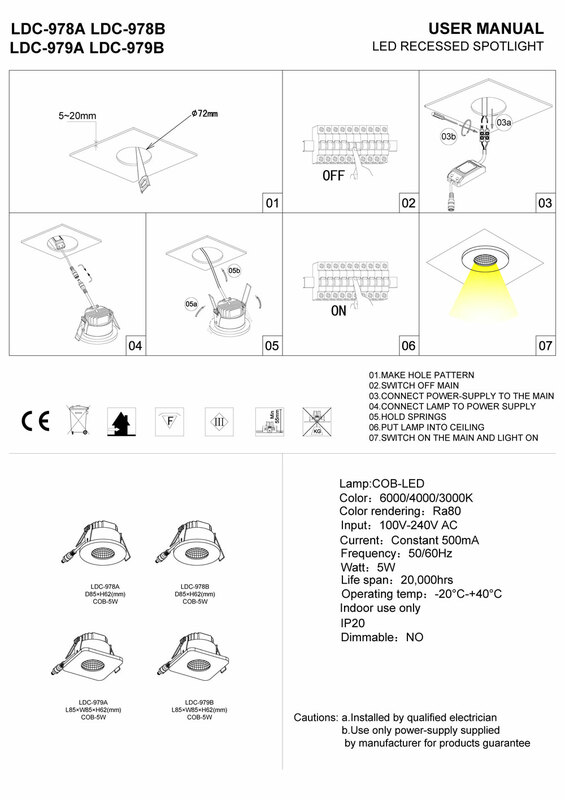 Keep in mind that installation for this light should be done by a qualified, licensed electrician. 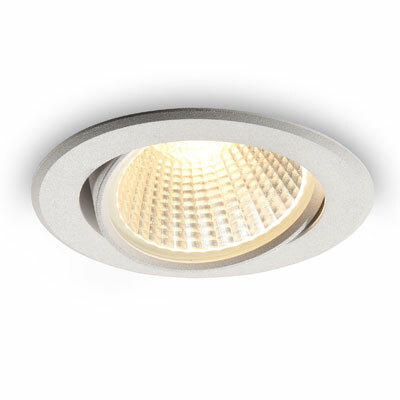 The LED itself is recessed into the body fitting of the light. 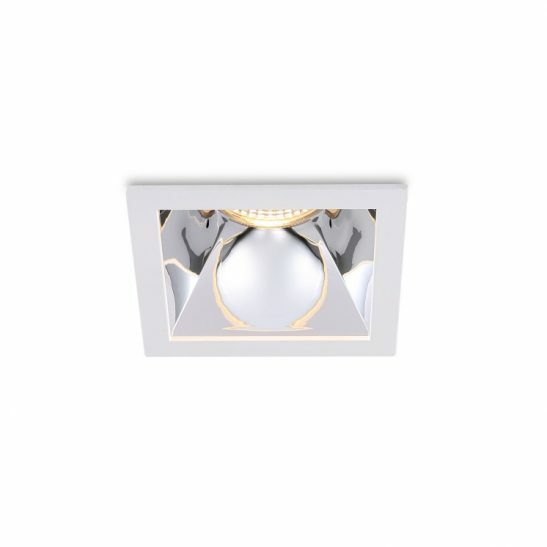 It is IP20 rated for indoor use only. This light has a 38 degree beam angle. 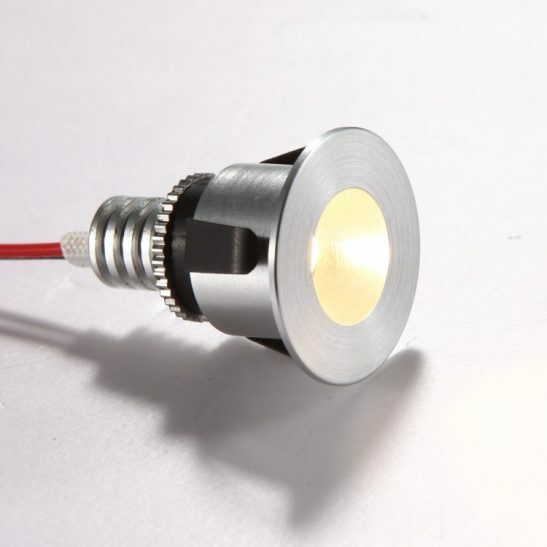 Although this light is non-dimmable, you can special order a Triac dimmable light fitting. 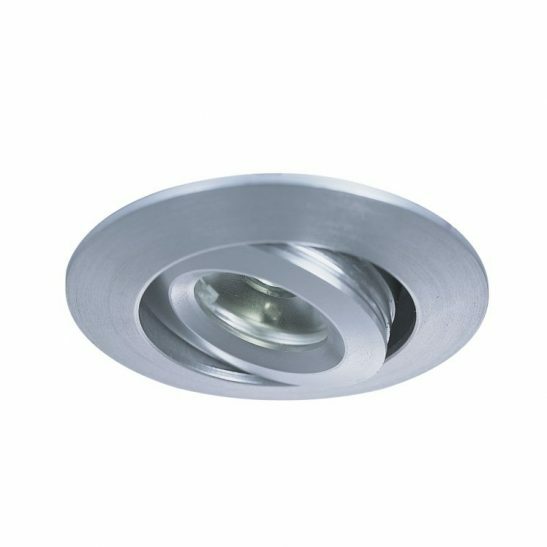 This square downlight fitting is specially designed to provide you with 20,000 hours of maintenance free light since there is never any light bulbs to be changed. 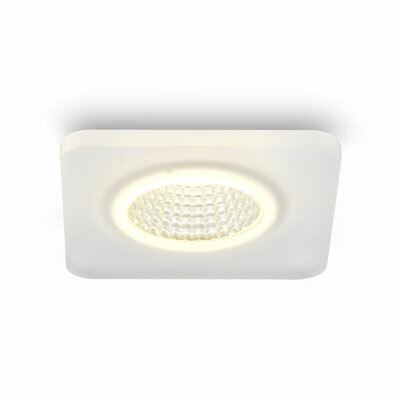 This light is also extremely energy efficient and environmentally friendly. It also comes with a lengthy 3 year guarantee.